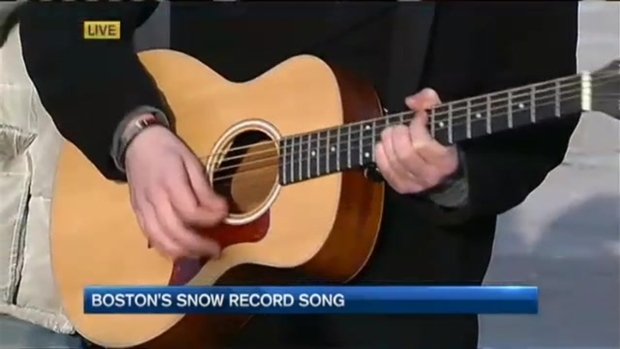 Students from Boston's Berklee College of Music are celebrating Boston's historic snowfall through song. The 2014- 2015 winter season is officially the snowiest in Boston's recorded history with 108.6 inches measured Sunday at Logan International Airport. Students from the city's Berklee College of Music are celebrating the historic snowfall with song! Listen to the tune written by Berklee student Michael Martinez, and join in the conversation using #BostonRules on social media. 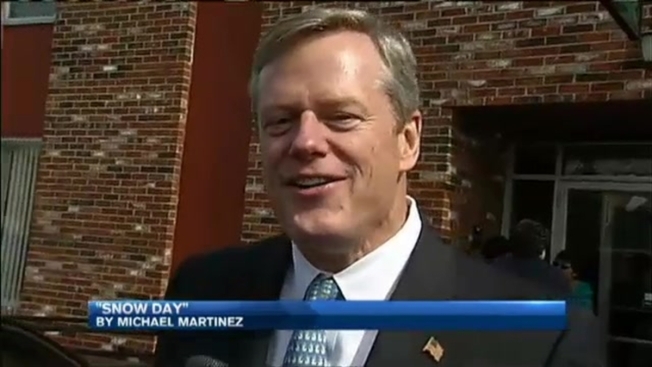 Berklee College of Music student Michael Martinez, who wrote "Snow Day" after Boston set a historic record this winter, joined necn to discuss his song.